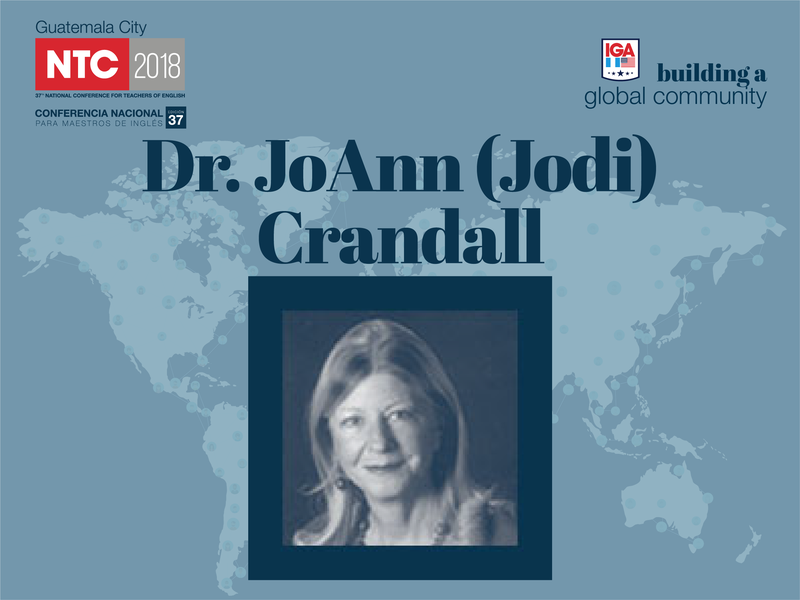 Dr. JoAnn (Jodi) Crandall is Professor Emerita and former Director of the Language, Literacy and Culture Ph.D. Program, and Co-Director of the MA TESOL Program at the University of Maryland, Baltimore County. 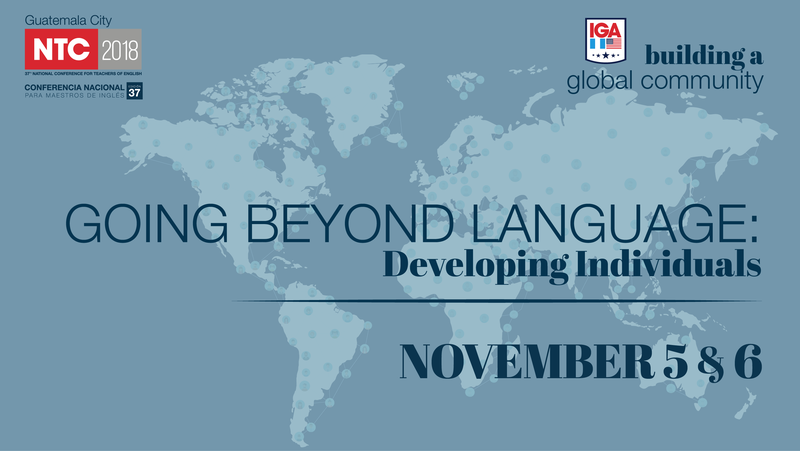 She has worked in all areas of ESL/EFL including teaching, curriculum and materials development, standards development, and teacher training. Dr. Crandall is a series editor of Impact, a series for teens, the primary series Our World and Explore Our World and the preprimary series Welcome to Our World, and a co-author of the professional development title Teaching Young Learners English, published with National Geographic Learning.